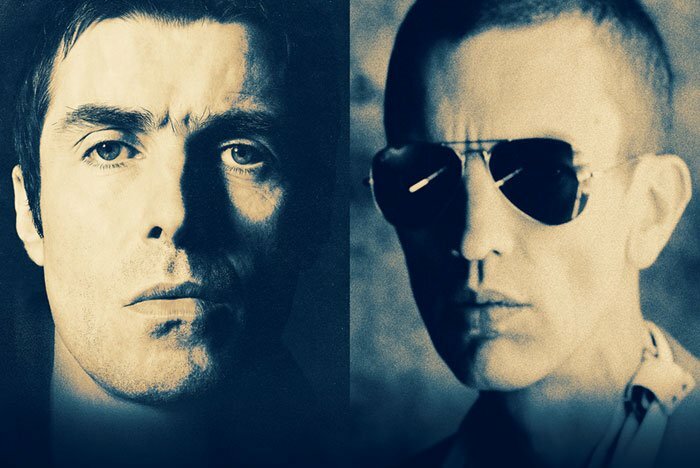 Liam Gallagher and Richard Ashcroft just announced that they will share the same stage this spring for a performance on Philadelphia’s waterfront. The co-headlined show is scheduled for Thursday, May 17 at Festival Pier. Tickets go on sale Friday, March 23 at 10 a.m.
Gallagher rose to fame during the ‘90s as the lead singer of Oasis, known for their British rock classics like “Wonderwall,” “Rock ’n’ Roll Star” and “Champagne Supernova.” Since then, he’s become a solo artist and released his first full-length album, “As You Were,” in October 2017. Ashcroft also rose to notoriety in the ‘90s as front man of the British pop-rock band, The Verve, known for hits like “The Drugs Don’t Work,” “Lucky Man” and their Grammy nominated song, “Bittersweet Symphony.” Ashcroft has since become a successful solo artist and has released five studio albums. Get your tickets to see Liam Gallagher and Richard Ashcroft take over Festival Pier in May.